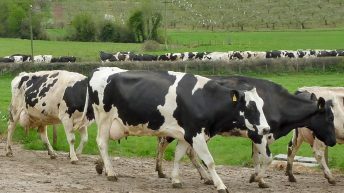 Irish creameries and pasteurisers took in 13.3% more milk in June 2015 compared to the corresponding period last year, the Central Statistics Office (CSO) says. Domestic milk intake was estimated at 825.1m litres for June 2015, figures from the CSO show. Overall, for the first six months of 2015, milk production was up 8.5% from 2014. 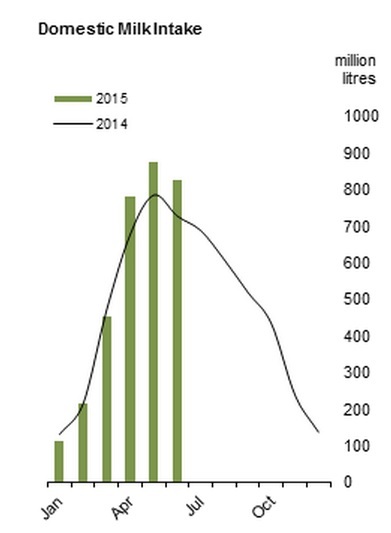 Creameries took in 3,264.1m more litres of milk this year compared to 3,007.8m litres in 2014, the figures show. 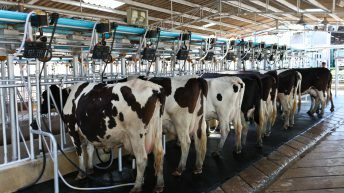 The CSO says that, comparing the June 2015 milk produce figures with those for June 2014, total milk sold for human consumption decreased by 4.7% to 38.6m litres. Butter production, it says, was up 11.5% to 21,900t. Irish milk production was down in Q1 due to quota constraints, but a surge in production has been observed in Q2, according to Teagasc. It says that lower milk prices may temper milk production growth in Q3. It forcasts that an annual increase in Irish milk production of 10% looks likely, with considerable regional and farm level variability around that figure. Despite lower milk prices, EU milk deliveries in 2015 are expected to be nearly 1% above 2014, according to the European Commission.